"Meditation" and "yoga" are buzzwords these days for good reason. These activities can help you relax after busy day, improve well-being, relieve stress levels, improve flexibility and find a balance. Have you ever tried to meditate? It is time to start! In this article, we would like to show you a great yoga practice to complement sitting meditation. This practice was created by a founder of OM Yoga, Cyndi Lee. She created ten simple yoga exercises, which can be performed by those who just starting out with yoga and more experienced yogis. The main advantage of this sitting yoga practice is that you may perform these moves everywhere and anytime. Are you interested? Scroll down to see how to do these yoga moves correctly to prevent injuries and get the most out of yoga practice. In order to get desired results, you should focus on your feelings. Calm your breath, your mind, and your whole being. Inhale deeply, and then slowly exhale. Perform all these movements slowly and mindfully. You may repeat these exercises twice. Feel free to do it as often as you like. You should know that If you feel any pain, you should stop performing this practice immediately. 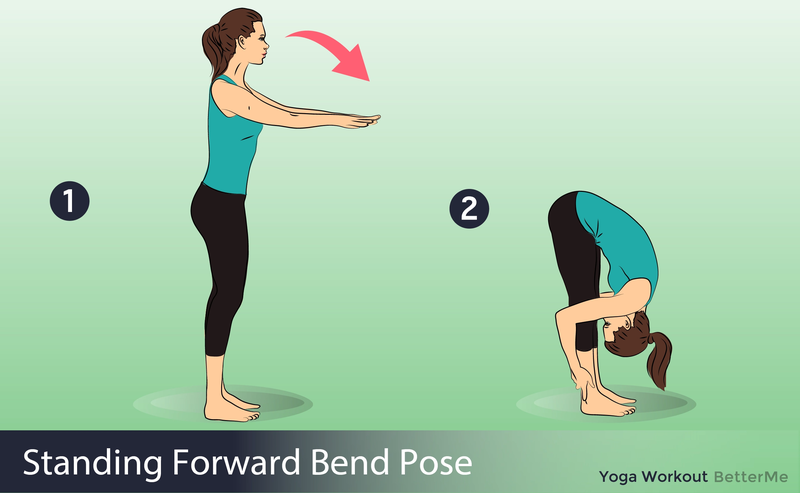 Don’t push too hard on yourself, as this yoga routine should relax your body.